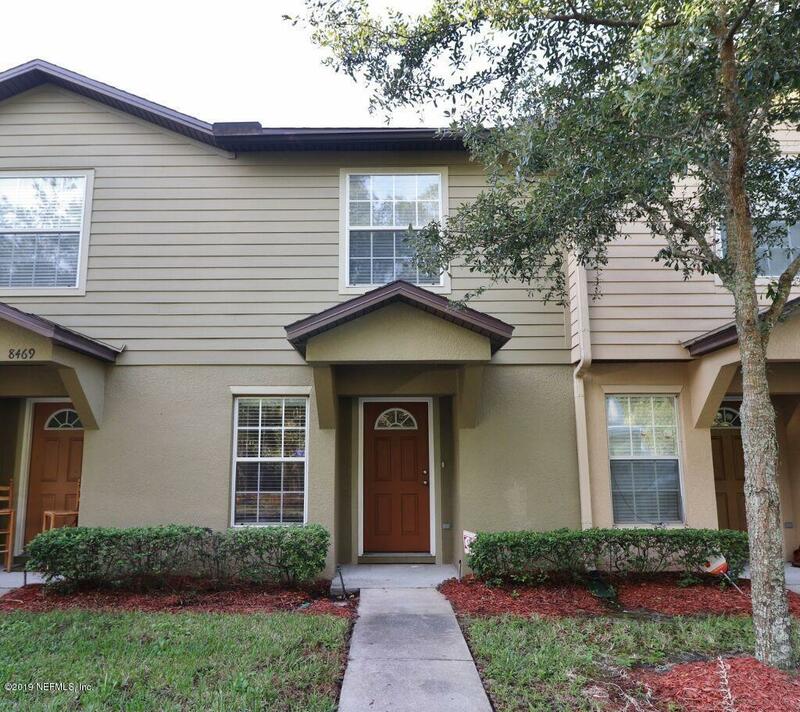 This newly renovated townhome is move in ready! It has 2 bedrooms and 2.5 bathrooms with 1,334 sq feet of living space and updates throughout. Call for your showing today!